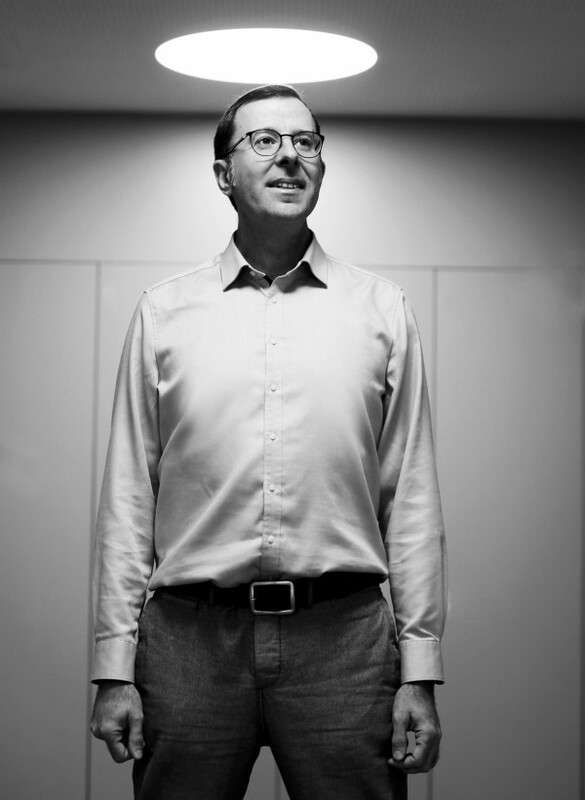 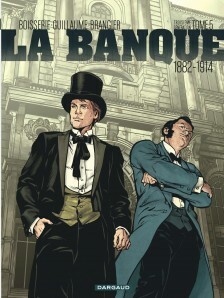 Born in Paris in 1964, Pierre Boisserie took 35 years to officially enter the comic book world. 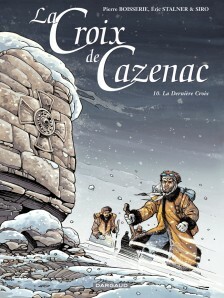 Thirty-five years that included reading and re-reading the “Journal de Tintin” — at the height of the career of legendary author and artist Greg — and the comics magazine “Strange,” featuring creators such as Jack Kirby, Gil Kane, and Gene Colan, who gave this young man a glimpse of the kind of extraordinary worlds he could create with just his imagination. 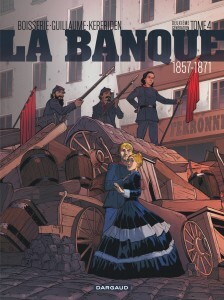 On the advice of his parents, however, Boisserie would first dedicate himself professionally to physical therapy, a career path he would follow for fifteen years. 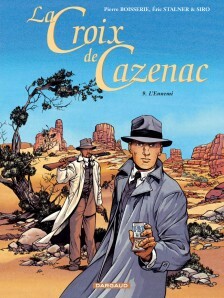 It was in 1995 that his destiny changed, when he helped organize the Buc Comics Festival (France) and met artist Eric Stalner. 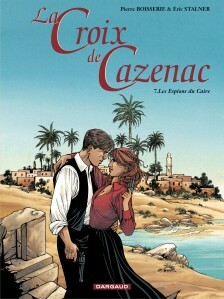 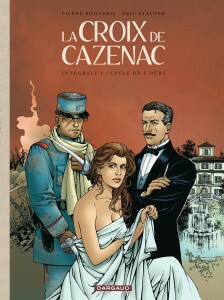 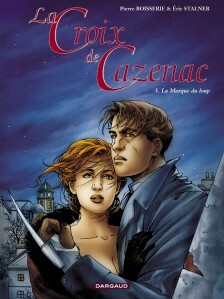 They immediately hit it off, leading to the creation of the series “La croix de Cazenac” (Dargaud, 1999). 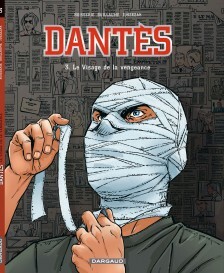 After a few years spent juggling the two professions, Boisserie finally left physical therapy behind and dedicated himself exclusively to writing comic books. 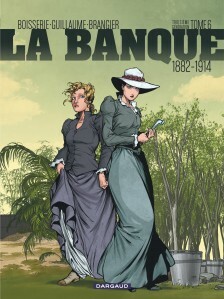 Ever since, he and Stalner have continued their collaboration by bringing to life multiple new projects, including “Voyageur” and “Flor de Luna” with publisher Glénat. 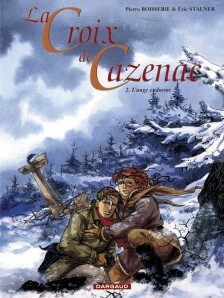 In 2009, Boisserie wrote the comic book adaptation of the film “Loup,” by Nicolas Vanier, in addition to pressing forward with the “Voyageur” series, collaborating with a number of artists as the story moved through antiquity to the Middle Ages and Nazi Germany. 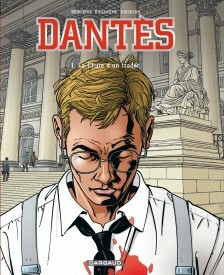 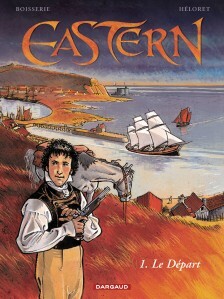 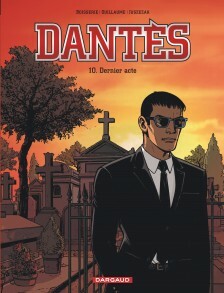 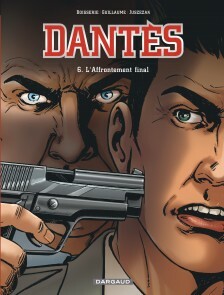 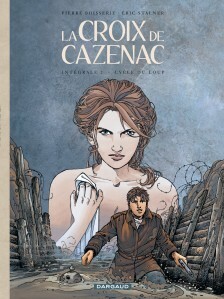 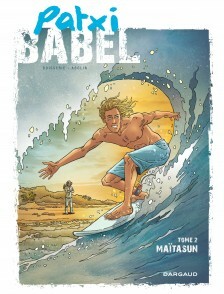 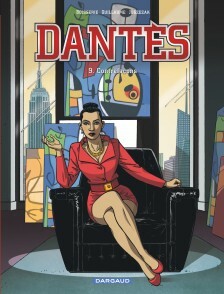 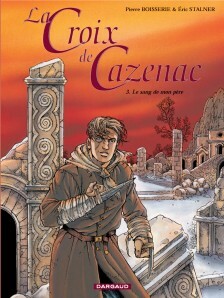 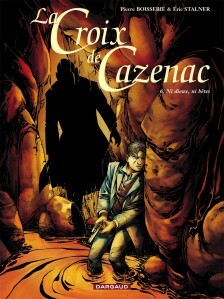 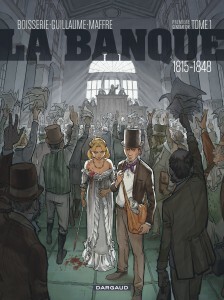 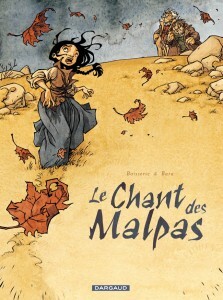 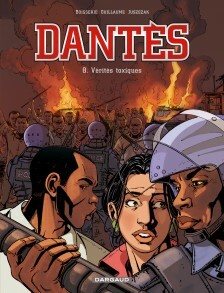 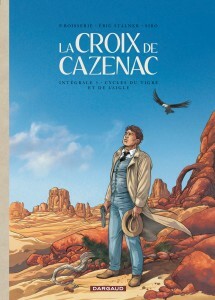 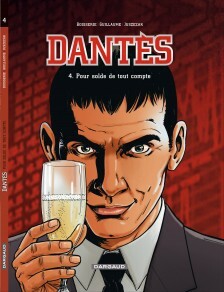 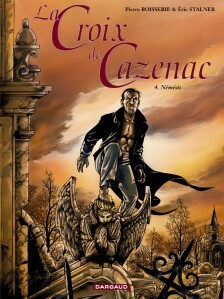 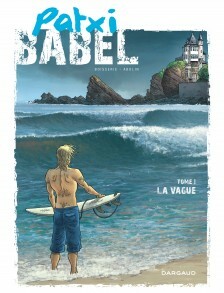 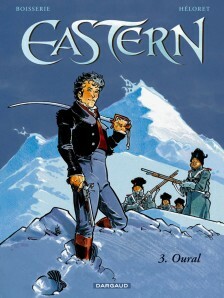 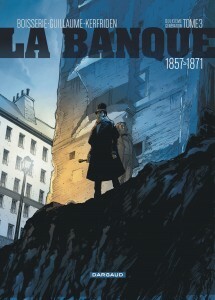 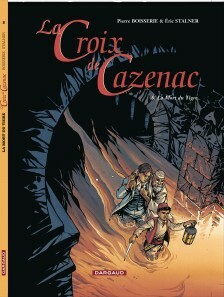 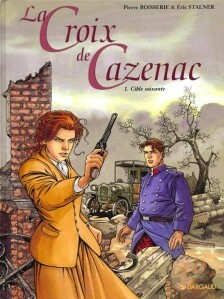 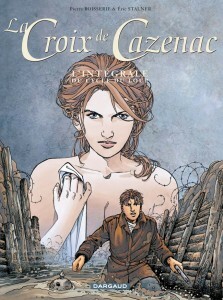 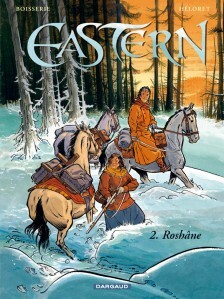 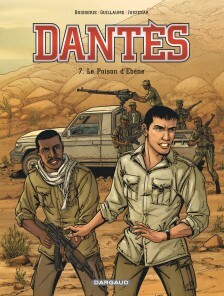 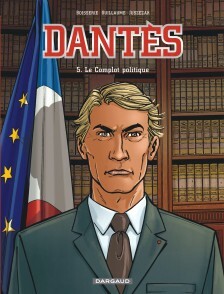 Along the way, Boisserie also found the time to move forward with other projects, such as the ambitious “Dantès” (Dargaud, with artist Erik Juszezak; Europe Comics in English, 2017), which takes readers into the turbulent world of stock market traders, and “Robin” and “Le Temps des cites” with publisher 12bis. 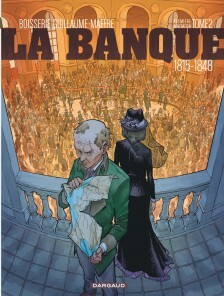 The year 2013 marked the beginning of the second season of “Dantès,” and by 2014, Boisserie was working on a new series in collaboration with author Philippe Guillaume and artist Julien Maffre, entitled “La Banque” (Dargaud). 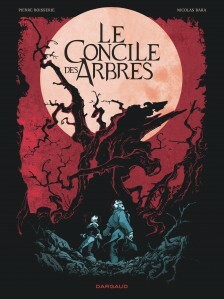 And in 2016, Boisserie and artist Nicolas Bara published “Le Concile des arbres” (Dargaud), a fantasy thriller. 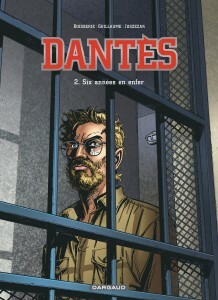 Alongside the author’s many projects, when he isn’t writing, he likes to spend his time watching his daughters grow up, playing the bass, reading books, and sipping on mojitos with his friends, listening to music all the while.